Starting with Windows Phone 8.1, you can install apps and games on your Memory Card. 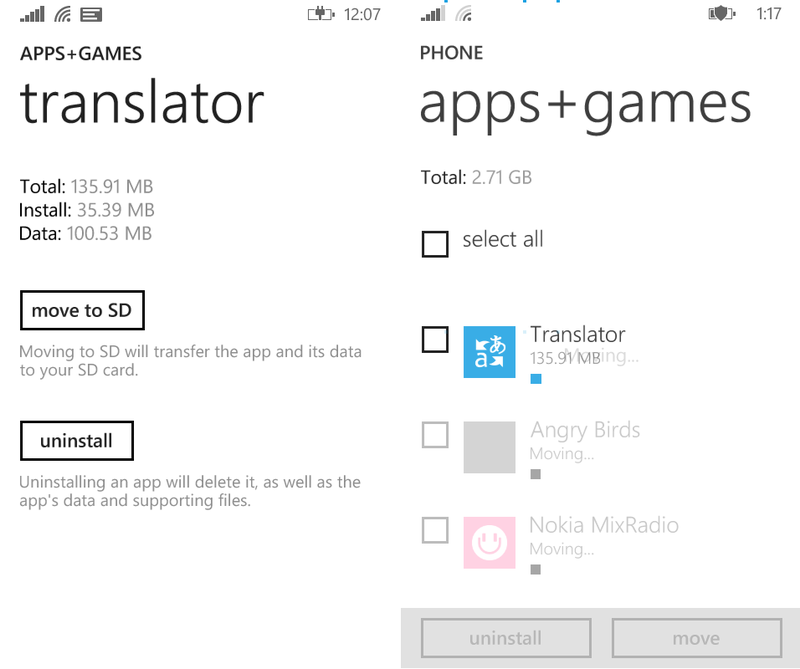 If you are low on phone storage and have already updated to Windows Phone 8.1, follow this article to learn how to move the existing apps to the memory card and make some space in the phone memory. If you have not updated yet, follow our update guide. Make sure you have a MicroSD Memory Card of Class 6 or higher. Class 4 cards won’t work. If you don’t have a Class 6 Memory Card, you can buy one online from Flipkart or Amazon. Swipe left to open All Apps. Tap on phone and let it update the data. Be patient as it will take a few minutes depending on the amount of data you have in your phone memory. Tap on the app you want to move to the memory card and then select move to SD. You can also move all the apps at once by tapping the select icon at the bottom and choosing select all. 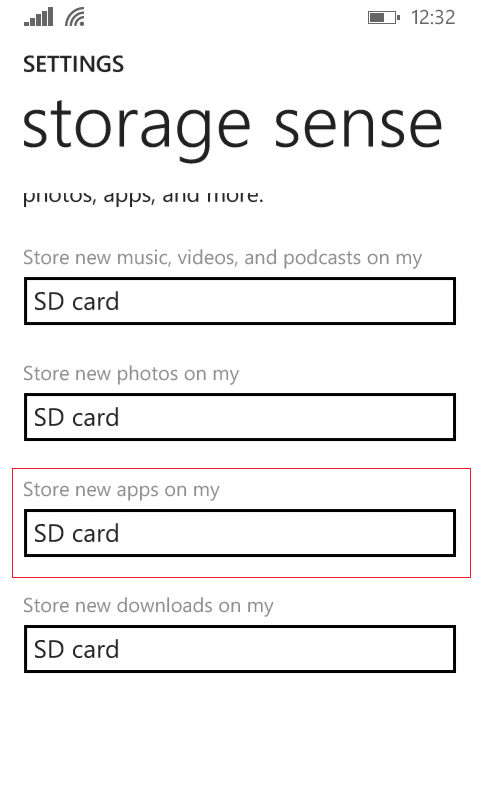 Selected app(s) will be moved to the SD card in a while depending on their size and the speed of your memory card. 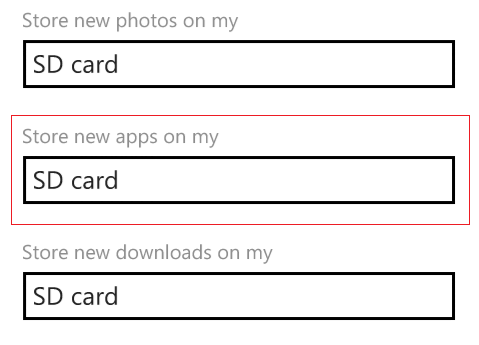 You can also set your Windows Phone to install new apps on the memory card by default and hence save yourself from moving apps to the memory card after installation. Here’s how. And that’s it. All new apps from the Store will be stored on your Memory Card. 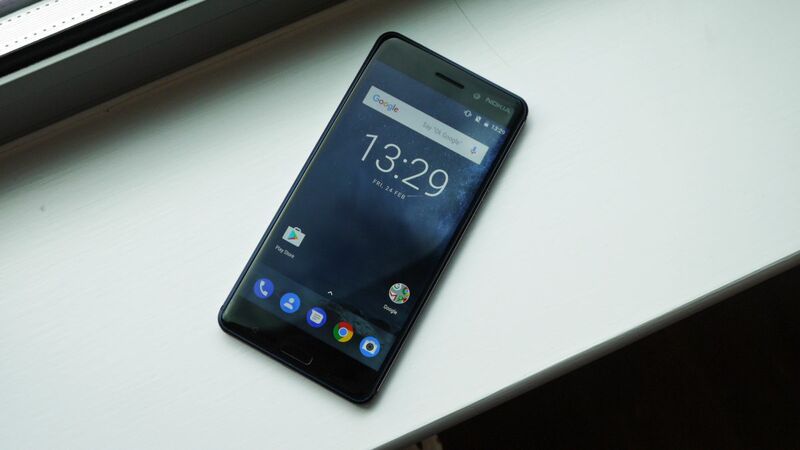 Initially, all apps could be moved to the Memory Card, but as developers update their apps for full Windows Phone 8.1 compatibility, some of them will no longer be allowed to be installed on the memory card. 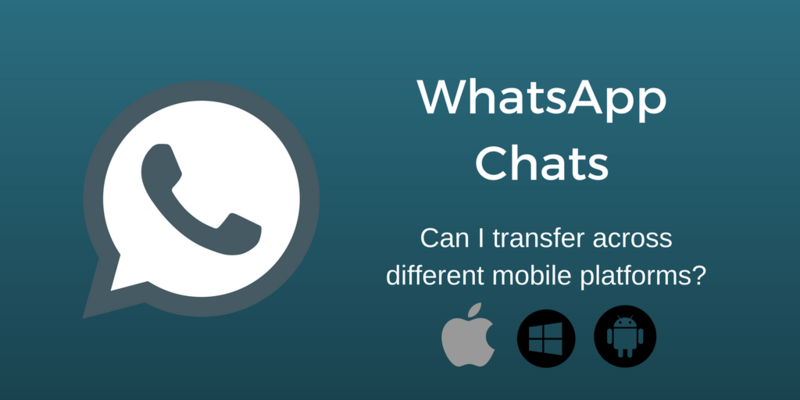 Same happened with WhatsApp Beta. You need to move such apps to the phone memory before they can be updated. There may also be some performance issues with memory intensive apps and you may wish to keep them in the phone memory itself. Wait for the list to update. Tap on the App/Game you wish to move back to the phone memory and then tap on move to phone. You can also bulk move the apps by selecting them together. 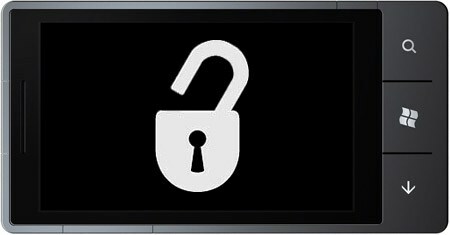 The app data is stored on a separate encrypted portion on the Memory Card and cannot be accessed directly by connecting the phone to the PC or using a Card Reader. So if you were wondering that you can install apps without purchasing, its not possible (yet. Maybe some dev will find out a workaround later?). I have transferred, everything humanly possible to my SD card, It sometimes response with “The Publisher of this app doesn’t allow it to be moved to a different location and uninstalled others and still have low storage space! when i transferred my apps to microsd (i hv class 10). my apps dont work anymore! Im having a class4 sd card and im able to copy all my apps to my sd card except the system storage apps. Still my phone has a low phone memory. I want to know that how can we transfer memory card data into other memory card of more space like moving from 16GB to 32 GB. Just moved a couple of apps to sd n now ma is running smoothly. But any help on how to delete files in the folder found in the storage sense named “other”? Am having issues wit my phone unable to view my wattsapp nd music,what can i do.